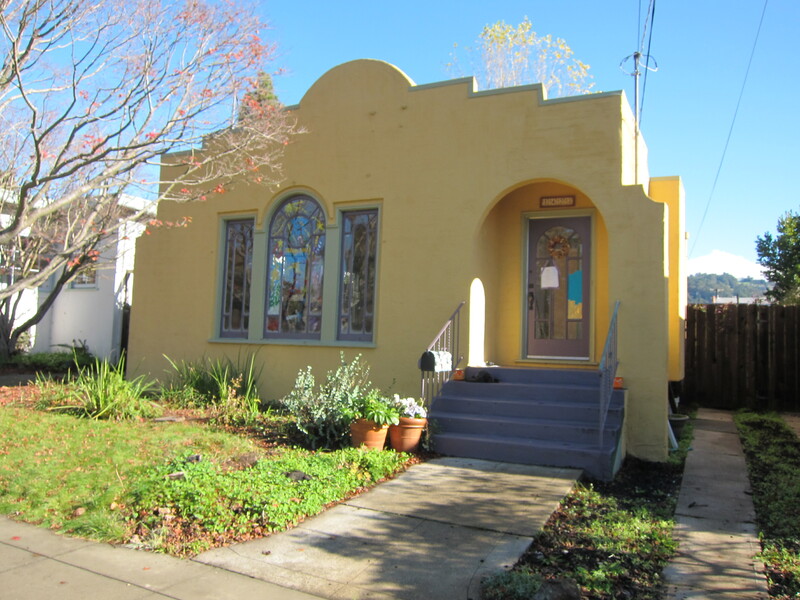 « Remodel in Point Richmond Almost Finished! 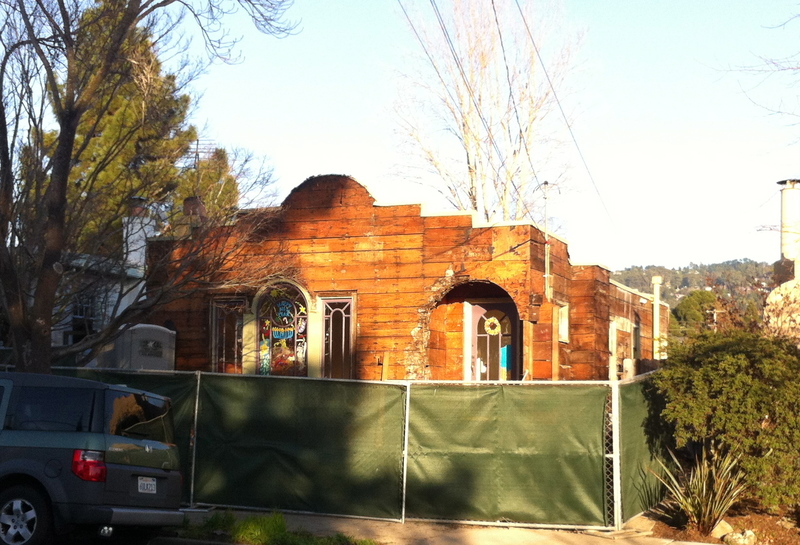 This new remodel project in Berkeley is underway. They are doing a full house remodel and are smart to make sure that the exterior envelope is in good shape. In our climate these zero overhang stucco houses with old fashioned stucco details (stucco all the way to dirt and no weep screed) often have a lot of rot hidden behind the stucco. You can see some of it in the photos below. The next step will be to remove all the old sheathing and check the studs for rot. After repairing any rotten framing, the contractor will add new plywood sheathing and replace all the windows with modern double glazed models. 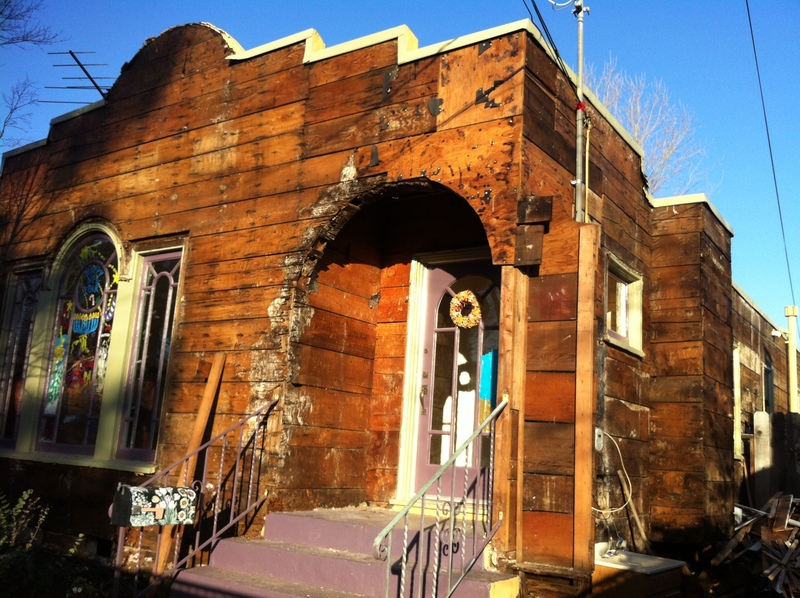 cant wait to see it with the new plywood sheathing!